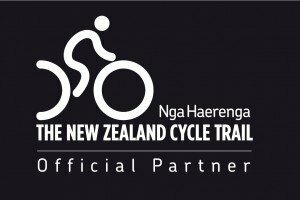 Encounter rich Maori culture on this 9 day / 8 night scenic cycling circuit at the tip of the North Island. Cycle through the stunning Waipoua Forests Visit Tane Mahuta, “Lord of the Forest” the world’s largest kauri tree. Cross the beautiful Hokianga Harbour. Admire Cape Reinga, the northern most point of NZ. Savour fresh seafood throughout the tour. Visit the historic stone store in Kerikeri. Spend a free day relaxing in the magical Bay of Islands. 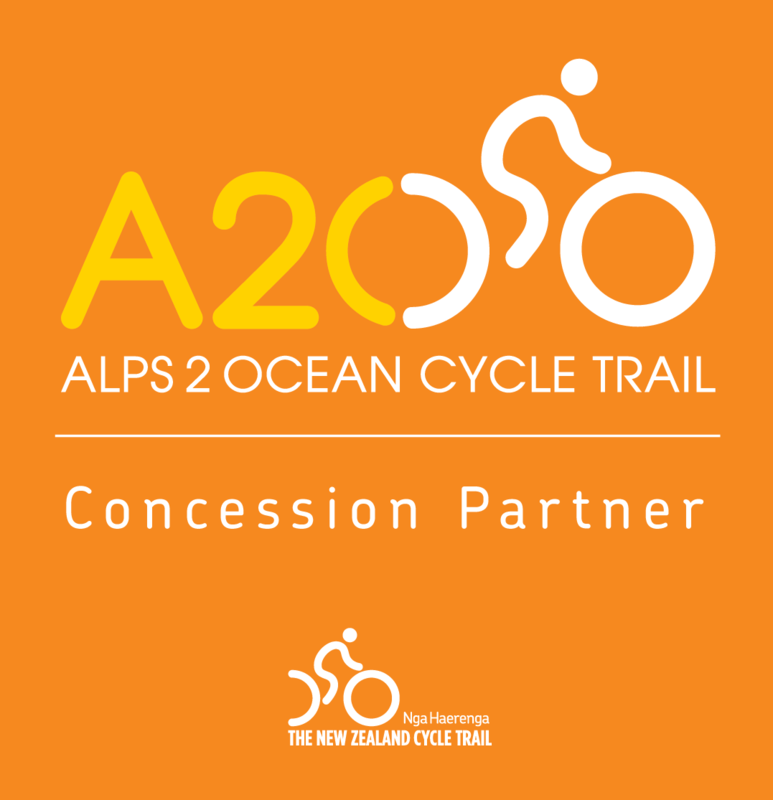 Cycle backroads with stunning coastal views. This journey into Northland takes you to the most northerly point in New Zealand. The scenery is sublime with long white beaches stretching between ancient volcanic headlands, remote dune‑scapes melding into sub‑tropical forests and warmer evenings yielding to spectacular bright starry nights. This itinerary provides challenging cycling as we ride from our hotel every day and aims to minimise the number of vehicle transfers. 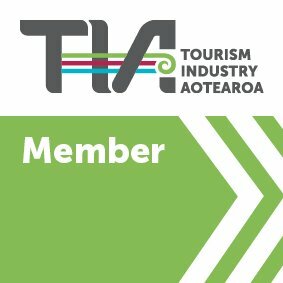 From Auckland we follow the west coast via the magnificent kauri forests where you’ll encounter Tane Mahuta, New Zealand’s biggest kauri tree and the stunning Hokianga Harbour with it’s enormous sand dunes. 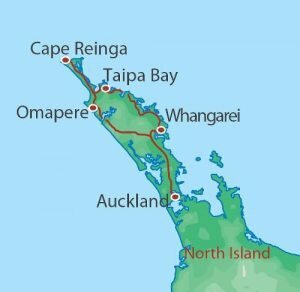 The northward journey follows 90 Mile Beach and ends at Cape Reinga, where the waters of the Pacific Ocean collide with the Tasman Sea. We then head southwards down the east coast to the original capital, the harbour town of Russell, where there is a free day to explore secret beaches and climb up to a vantage point for breathtaking views. 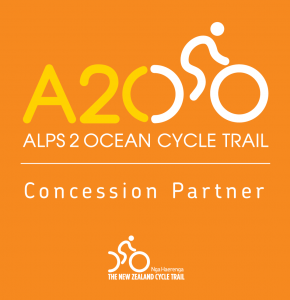 We continue to follow the coast southwards cycling bay to bay through rolling green countryside and lush native bush, to arrive back in Auckland at the conclusion of our tour. Accommodation will be a mixture of resorts and quality motels in scenic coastal locations. 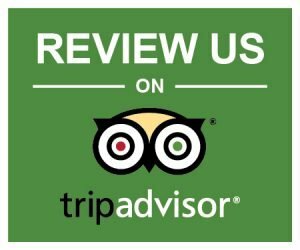 Professional qualified guide/driver. Private vehicle transport. Ferry transfers at Hokianga Harbour and Russell. Water and snacks while cycling. Access and concession fees paid to the Department of Conservation. New Zealand Goods and Services Tax (GST) .